Smoothcomp, the biggest platform for combat sports in the world is now taking the next step in their journey. 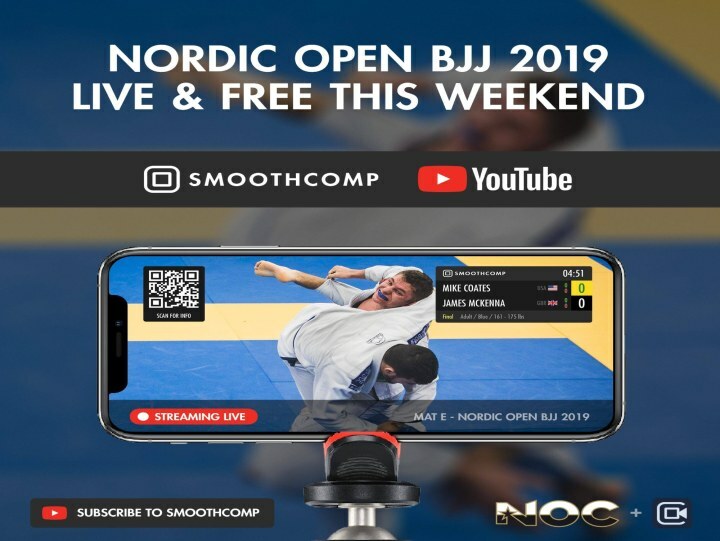 Smoothcomp have developed an IOS app to work together with their scoreboard app (PC & Mac) called Smoothstreamer and will stream from all 8 mats during Nordic BJJ Open this weekend! Watch recent Grand Slam Black Belt winner @maxlindbladjj and hundreds of other matches this weekend, live on Smoothcomps YouTube channel. 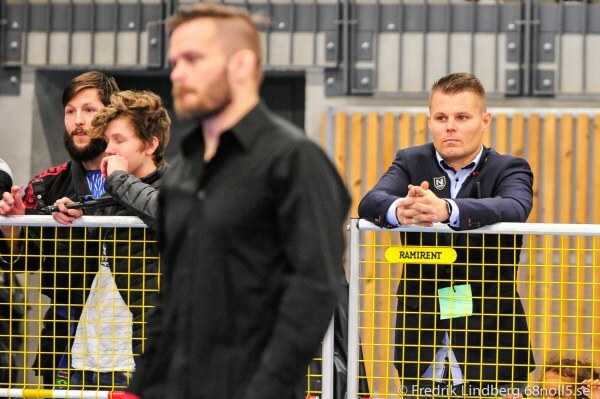 We talked to Smoothcomps COO and co-founder Ricard Carneborn that organizes Nordic BJJ Open with his crew at @nackadojo about the event and the plans for the Smoothstreamer. He told us that Nordic BJJ Open will be their biggest event to date since the start in 2012 and over 1050 fighters from all over Europe are competing in Stockholm this weekend. Big news this year is live-streaming from all 8 mats and a live commentary set with Magnus ”Jycken” Cedenblad (former UFC fighter) and Jakob Ökvist (radio and TV profile) and BJJ experts as guests during the day. This will be on Mat E and the other mats is using the Smoothstreamer. Ricard told us that the Smoothstreamer app is a big project for Smoothcomp that they have been working on for a long time and they are now in final stages of the beta. The app can be used by all organizers and together with a dedicated scoreboard app the scoreboard automatically shows in the stream together with a unique QR-code for each fight that you can scan with your smartphone to follow the brackets with ease. ”Our goal is to unite the combat sports world in one platform and give todays modern and fast generation tools to experience combat sports in a new way”. Using your smartphone to access brackets and realtime data from the organizer helps to remove a lot of stress involved in competing and now with the use of our streaming solution you will be able to see matches live or on demand. Our longterm goal is full integration with VOD streaming and our brackets.